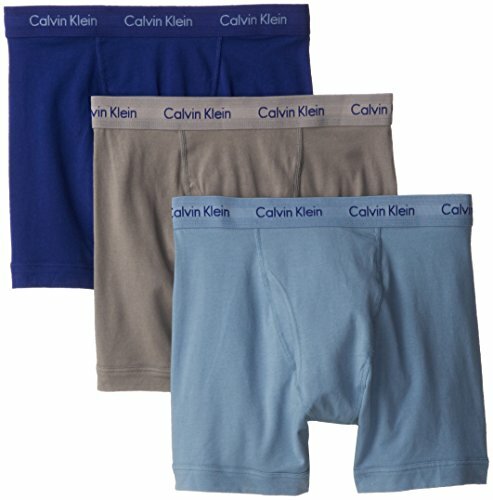 Cotton stretch boxer briefs multipack, classic fit with cotton stretch fabric for comfort and shape retention and a soft, breathable, durable cotton stretch blend waistband with iconic Calvin Klein logo. 3-pack. View More In Boxer Briefs.